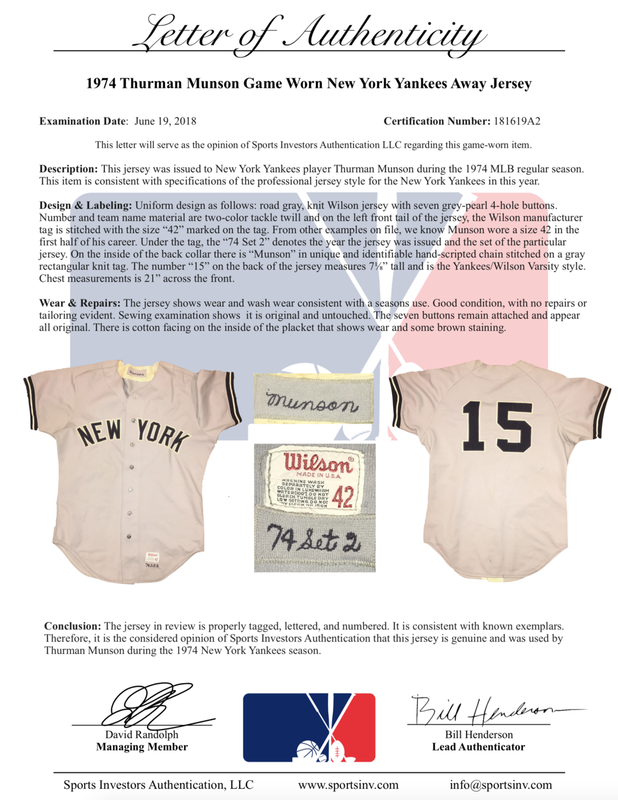 We photo match and authenticate various sports memorabilia from the top teams in the nation, allowing you to be the proud owner of a valuable item from a record breaking game, season, or player. We specialize in all things sports. Sports enthusiast, collector, investor, authenticator. Initially, there was the love of the game. Collecting was the next step. Over the years, the popularity of collecting sports memorabilia rose. With that, seeing many items mislabeled, fake or misrepresented—specifically game worn jerseys—a need for a higher standard authentication came about. What started as a hobby manifested into a business. 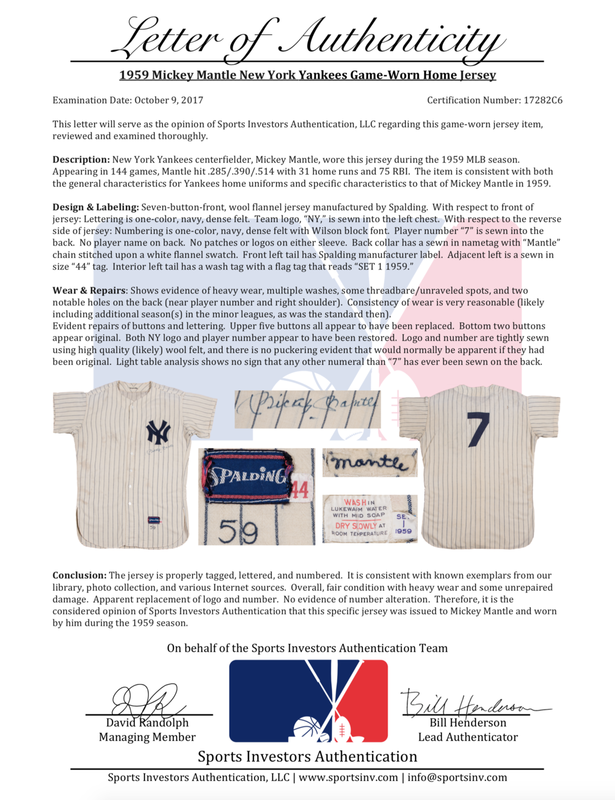 David currently works with many professional teams to help authenticate the provenance of memorabilia, and to help grow the passion of collecting memorabilia in this industry. We believe a jersey is really only as good as its authentication. Further, authenticity is only as good as the expertise, proper examination, and finally the integrity of the authenticators behind it. Sports Investors brings you authentication you can trust to make sure your items are evaluated properly by experts with a passion for integrity and a love of the game! 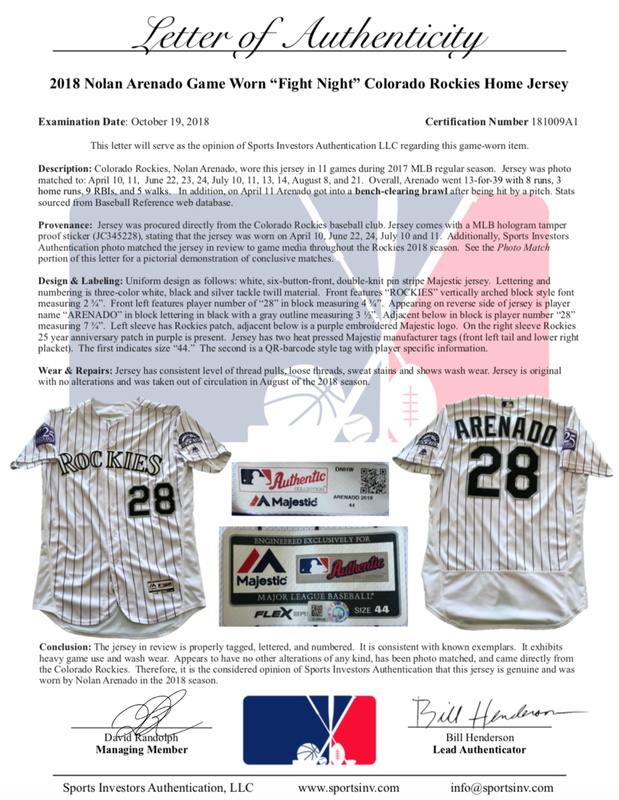 This ensures your game memorabilia has professional certification for the life of the item for fans, investors, or auction houses.